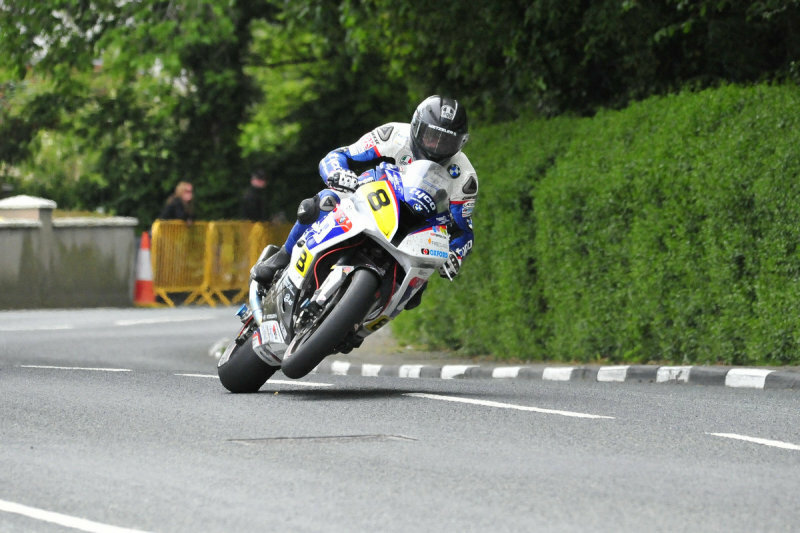 What more can be said about Guy Martin? Despite famously (infamously?) never having won a TT, his record of wins at other road racing events is spectacular. "Spectacular" can also be an apt description of his riding style. And it could be argued that Guy has done more to popularize the TT than any other current rider.